What does your church WMU look like? Is there excitement? Interested in doing something new? Here is the story of one of our WMUs and what is happening in Olanta. That’s not a typo, we are talking about Olanta in Williamsburg Association, South Carolina. 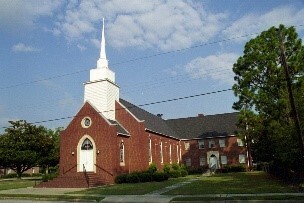 Just in case you aren’t up to date on locations, it is located near Atkins, Shiloh, Turbeville, and Sardis. For those new to South Carolina, that is below Florence, near Lake City. Linda McElveen is the WMU director at Olanta Baptist Church. 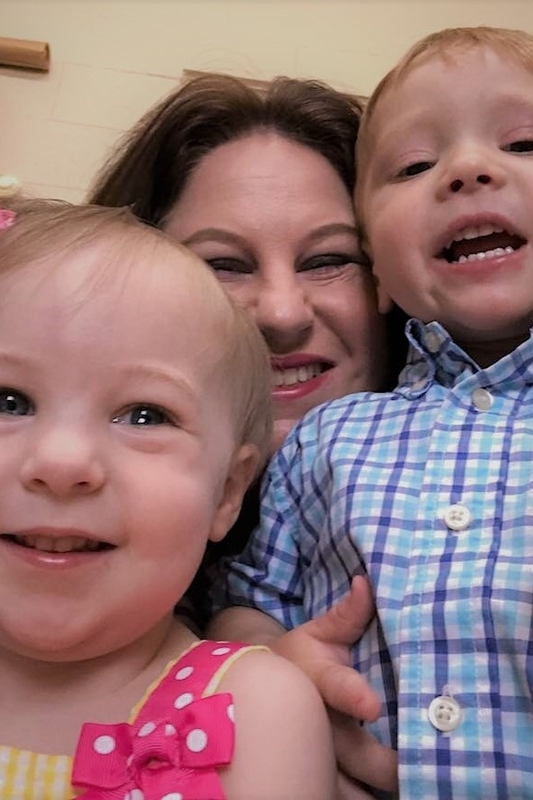 The church started myMISSION (for women between the ages of 18-34) in December and in February started Mission Friends (for preschoolers) because of the myMISSION group. In February they started a new Women on Mission group (for ages 34 and older). They are calling Women of Grace. Good afternoon! This is Linda from Olanta Baptist Church. We have two new WMU groups that need literature. One is the myMISSION group (they have been using our Missions Mosaic and enjoy that) and we have formed another group for adult women. They, too, have been sharing our Missions Mosaic. What is the process for the New Start Incentive Plan for the two WMU (Women on Mission and myMISSION) groups and our new Mission Friends? The myMISSION young women are excited and are averaging seven to nine members each month. The other group, Women of Grace, is averaging about the same number. Mission Friends has three to four. 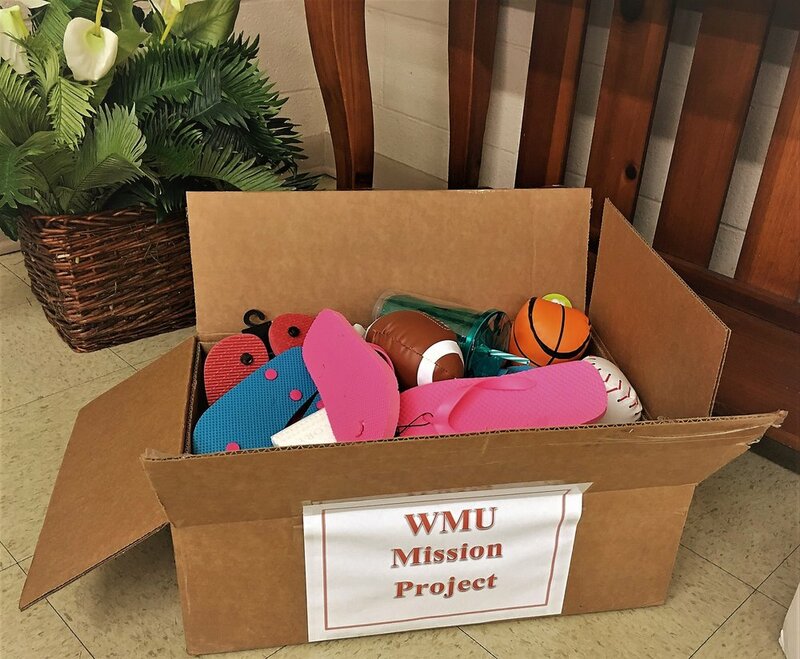 The new groups have gotten very involved in mission projects, which has encouraged our original WMU (Women on Mission) group to get more involved. Several mission projects are in the works right now. We are currently having a "monthly missions project" which includes the Christmas shoeboxes, collections for local schools, nursing homes, and the Turbeville Children's Home, as well as sending cards or making visits to shut-ins. The myMISSION Group has some other ideas they are developing into projects, as well as other groups are supporting the myMISSION group by being involved too. The men are even getting involved in some of the projects. Our pastor, Myers Graham, along with our church family are excited over the new groups and the missions projects. So do you want more excitement in your group? Think and pray about starting a new group in your church! Contact the state WMU office for more information on getting started.